Home → Digital Marketing → SEO Tips 2019. How to improve SEO in 2019? With every progressing year, things are changing in the field of SEO. Today we will look at some of the SEO tips 2019. For those who don’t know about SEO. Itis an abbreviation for Search Engine Optimization. In simple words, SEO is the way of improving the number of visitors to a particular website, by improving the placement or search ranking, over Search Engine Result Page (SERP) to improve online visibility in terms of Organic Search. Generally, a question arises in everyone’s mind, is Google going to kill SEO by updating the Search Algorithm? Googlehas made themselves the biggest giant in the Search Engine industry because of their top-notch searching results. People have grown trust over Google Results because of the correctness. And all this happening because of the GoogleUpdate. “No Google is not going to kill SEO”. So SEO is accountable for the Year 2019 and many more years to come. But it is true, few changes are made by Google which may have killed some old SEO techniques and methodologies. Though some remains unaffected. 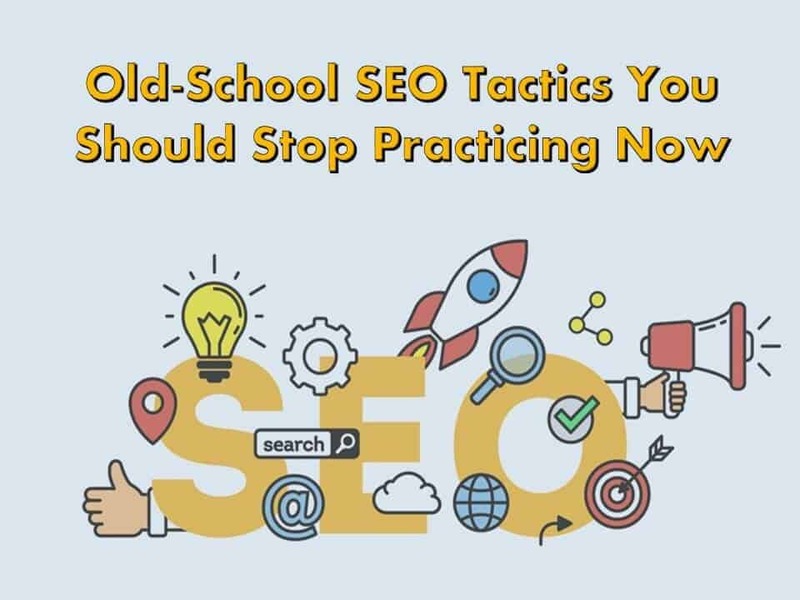 Somehow, it’s becoming hard for peoples to determine which SEO techniques to implement and which to discard. 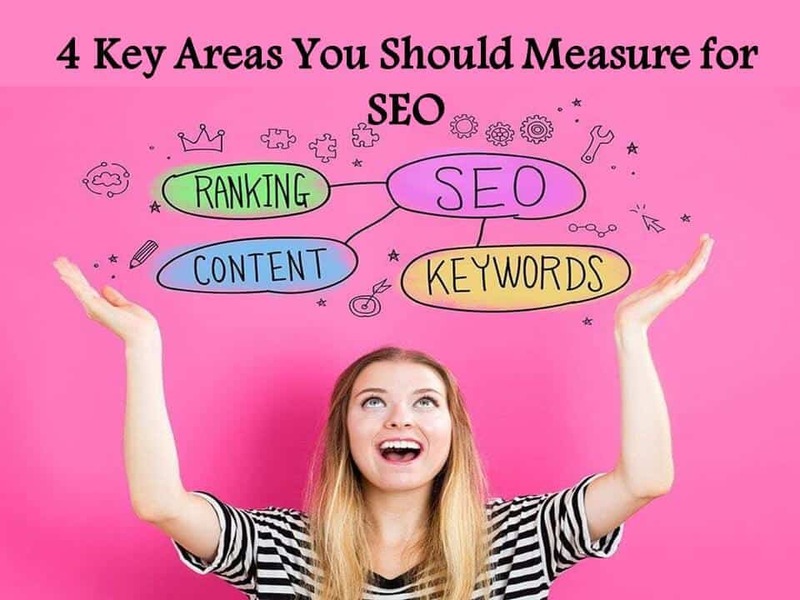 Here we will list some of the most important SEO tips to follow in the Year 2019 if you want to improve your website ranking without getting hit by any Google Penalty or Algorithm Updates. 2. Regular branding to improve visibility. 5. Improve Website Speed by developing Responsive Website. 7. Implement SSL Security to improve Authority. 8. Try Blogging and adding video contents. 9. Social Shares and Link Building to improve SEO. 10. Structured Data for Rich Snippets. The very basic reason behind searching on Google is the accuracy and the quality result google gives. But Google search engine gives such an accurate result? When the user feeds some query in the Google Search bar. Google crawler will start looking for the best result it can offer. Google themselves don’t curate information. They look for the websites, blogs, web pages having the best relevant answer, and start listing those websites in the SERP. The one having the best information will rank at the top three of SERP. But those top spotsare not easy to get. Regarding those top spots, you need to do research and develop content which has all the information’s relevant to those queries and key phrases. In today’s world content having the best information are awarded and those having not much neither get much reward. So, if you are owning a website, be sure to develop contents relevant to your niche. Never divert from your niche, because if youdo Google may not understand what the purpose of your site is. Create contents which help Google understand your website role. 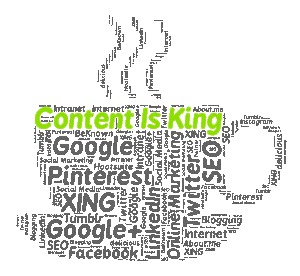 And develop content for the topic most searched in your niche. Lastly, never compromise with the quality and standards. The more you pay attention toward great contents, more is the chances of you getting a higher ranking. Create contents for the readers and then for the crawlers. Generally, website owners have a misconception that they have created the best content andGoogle will show them on the top. But unfortunately, it is naïve thinking. No doubt, you have created best content but how will google understand that you have the best content? You need to do regular Branding. For those who don’t understand branding. It is away of promoting your website, contents, and blogs on various platforms of theWorld Wide Web to gain more audience attraction. Once the audience starts to know more about your brand if they are able to relate to your website they will share it with their friends. Once your brand image starts to build Google will automatically notice your presence and will give results for the queries related to your niche. So branding is going to be the X-factor for SEO in 2019. But avoid spanning for the sake of branding because once Google realizes your cheap tricks they will penalize orde-index your brand, website or blog from the SERP. Branding to gain more attraction and visibility. Improved User Interface and User needs are going to continue its importance in the year2019 too. Try to develop the best UI/UX so that your website is able to engage more viewers. 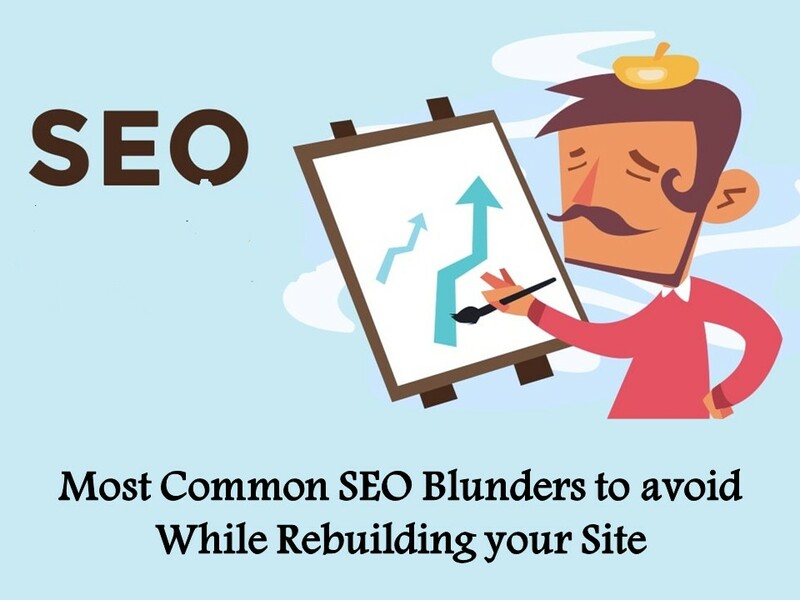 If you are ignoring this tip then you are ignoring some serious problems of SEO. Because it is proven that Google Analytics is using various metrics to evaluate Website Quality. UI/UX design is one such important factor. If your website or blog is interactive and has information’s which are useful. Additionally, if the website or application is user-friendly, which means that viewers are going to stay on your website or blog for longer durations and will look for other relevant pages. 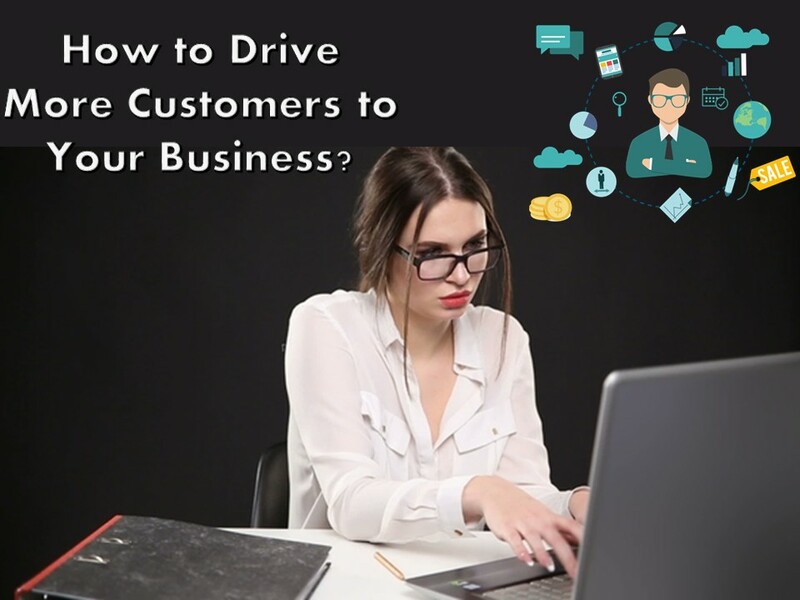 This all will help you to gain more loyal viewers, improved Bounce Rate, increase in the number of Page Views which are some important analytic factors Google uses to judge a particular website. Better the interface, better will be readers reaction. It is no news that mobile users have taken over the Search Engine by storm. Google has recently published that they are experiencing more search traffic from mobile devices in comparison to desktop devices. Google has already stated that they are going for mobile first indexing and they have already started the process. Recently, they have embedded Mobile Indexing feature in Google SearchConsole previously called Webmaster tool. So, it’s high time for those who are still unaware of the recent postings. We recommend every website owner to pay more attention, on mobile optimization of your website. Because in future, mobile s is going to be the golden key in terms of SEO. Because all potential clients are looking for the information/services on their mobile device. Maybe you are reading this article on your mobile device. Best ways to develop a mobile-friendly website is to use mobile friendly themes, use mobile plugging on CMS platform, try to build a website using WordPress, AMP(accelerated mobile pages), Bootstrap, etc. And if you don’t have in terms a mobile-friendly site, try to redesign it or optimize your website for easy mobile use. Mobile Optimized Website are here to survive the long run. We can correlate this point with our past experience. Most of the time we ignore a website if it takes too much of loading time. So the same thing is going to continue in the future. Moreover, today we are living in the world of 4G’s and 5G’s internet connection and if your website is not able to load even in such a high-speed internet connection. Then my friend you need to come up with solutions to improve it. So having a responsive website with better loading time can help SEO in 2019. Try to enhance the speed of the site. No one likes slow process make your website lightning fast. In 2018, we have seen that how voice recognition and voice search are becoming an integral part of day to day use. Similarly, it is going to continue in 2019. Today’s market holds various devices like Google Assistant, Siri, Alexa, Cortana, etc.which are now changing the ways we are searching things. With various technological advancement, voice Search is becoming the next big thing in Search Engine field. We have already seen that Google has integrated AI into their Search EngineOptimization. Using RankBrain technology they are now giving the most accurate results than ever before. But once they introduced Google Assistant to the mobile devices there is a shift of traffic toward voice searches. Maybe todayVoice Search is not holding much of the traffic but in future, surely they are going to play the most important role in SEO. If you prepare yourself today for those advancements it will be a major boost for your SEO. Let me, give some tricks on how to prepare your website for voice search. Use long tail key phrases. Because today’s short keywords are not getting more impacts like they use to have before. Do proper research and prepare a list of key phrases people are using while searching. Use keyphrases which commonly audience use for requesting some information. Use thoseLong Trail Key phrases and sprinkle it all over your content for best results. 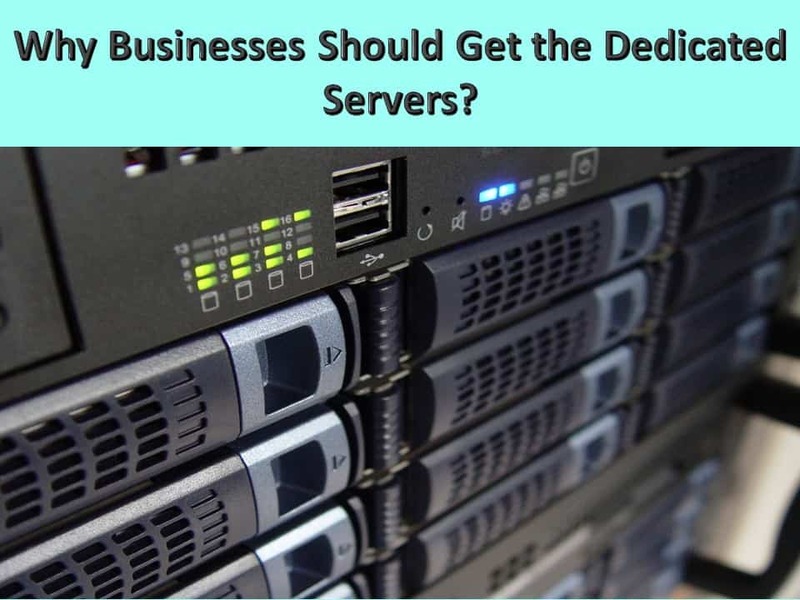 It is a commonly known factor that if you have a secure website it will gain more value as compared to a non-secure website. Even Google agrees that they prefer to rank Websites with SSL Security over an unsecured website. For those who don’t understand the SSL Certificate and its importance in SearchEngine Optimization. SecureSocket Layer (SSL) Certificate is small data files that are feed or installed over web server as a precautionary measure against unwanted threats result into damage websites authority. 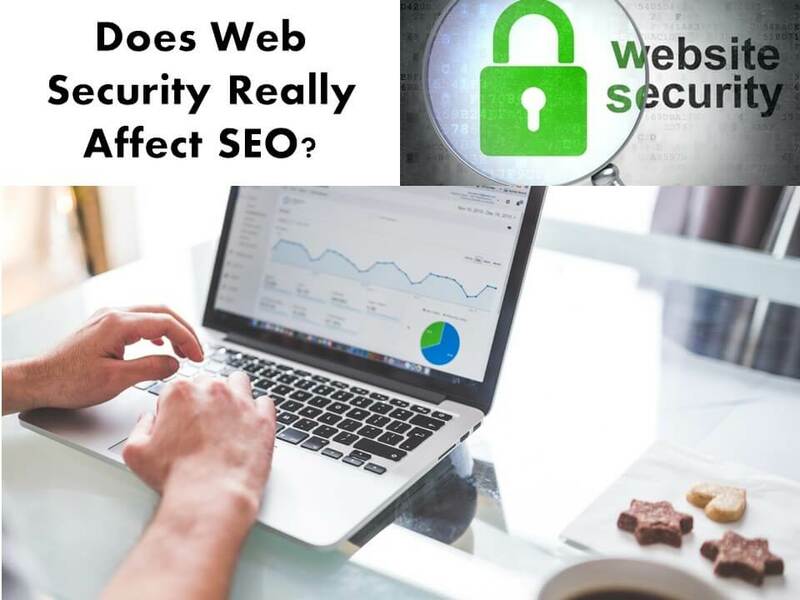 This SSL Certificate gives an advantage in terms of SEO as it has been confirmed by Google that HTTPS holds an important role as a ranking factor. Even try to improve your website Domain Authority. Because it is very influential when it comes to placement in the Google Search Ranking. There are various ways to improve your authority. Secure your website will SSL and gain clients trust. Blogging is one of the biggest ways to improve your website ranking, if you are interested to gain more traffic then you should start blogging. It is one of the best ways to interact with users. 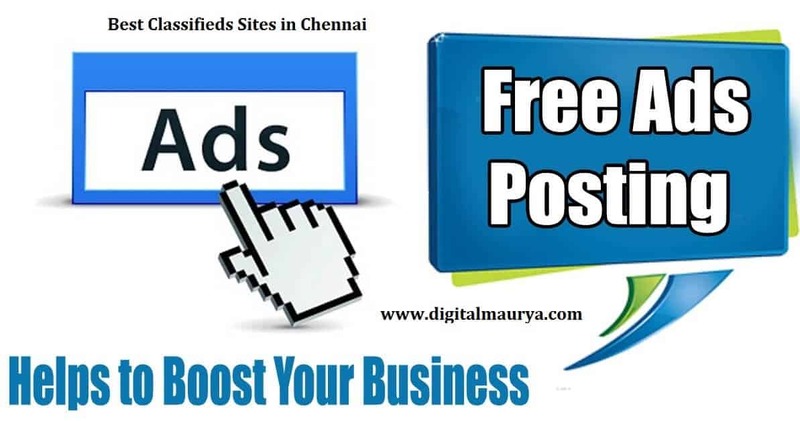 We recommend Blogging and using Video Content for your Search Engine OptimizationSupport in the year 2019. Many website owners try to create the best website but forget the reason for creating it. The main purpose of every site is to interact with the customer. Blogging can help to a very extent when it comes to engaging more customer. The more quality blogs you write, the more are the chances of the user staying on your website. So Blogging is the most recommended SEO tip for 2019. 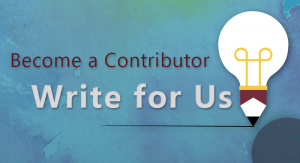 And always give information which is valuable to customers and write content relevant to your niche. Another best way of engaging visitors is quality videos. Moreover, video content is not yet fully equipped by most of the website owners. Because they find it tough to create videos. But trust us, videos are going to be the best ways of communication between your product and your audience. Some surveys suggest that viewers are more interested to gain information from videos rather than reading it. But some how even today all websites can’t opt for videos, but in future be prepared to make yourself open for video contents as they are going to become the biggest factor for SEO 2019 ranking and promotions. More you create more are the chances of getting impressions. SocialMedia doesn’t need an introduction. We all have seen how major its impact when it comes to ranking. For those who are yet confused about Social Media Branding. You can check the article on “introduction to Social Media Branding”. Google often trust those websites which have high Social Media Shares. And it is aproven fact that Google uses it as an important factor when it comes to ranking. If any content on your website is popular across social media then itis possible that Google will index that page much faster in comparison to other pages. LinkBuilding is also no new techniques in terms of SEO strategies. But because of the misuse of Link Building, it has lost its impact in Search Ranking. ThoughGoogle supports natural link building. 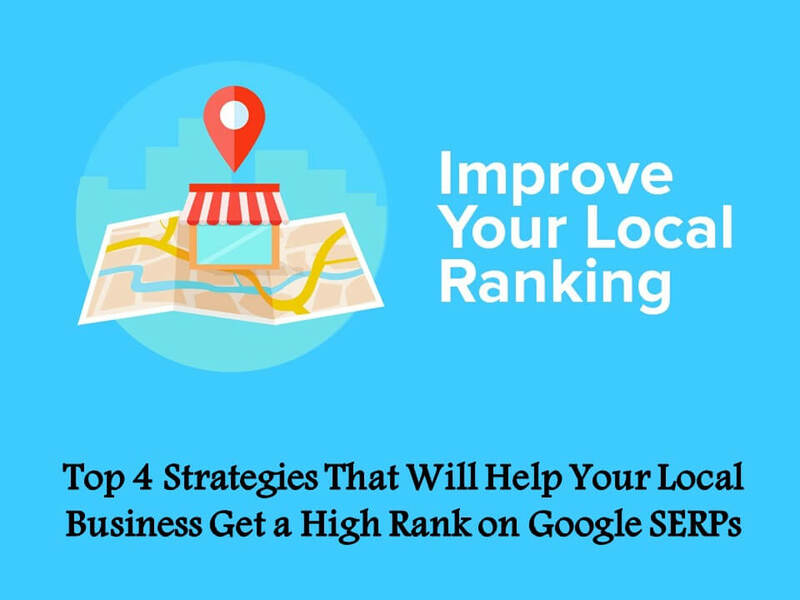 But as per various SEO experts, it is now becoming an obsolete technique for getting higher Google ranking. But even then we support Link Building because we think that it is important to create Link Juice so that Google can understand our niche. We suggest to do Link Building but follow precautions as they can even backfire. In our experience, if you are building links naturally and getting links from authority’s sites like .edu, .gov, then obviously you will gain more value. And never opt for spamming or unethical ways like commenting or stuffing for the sake of Link Building. 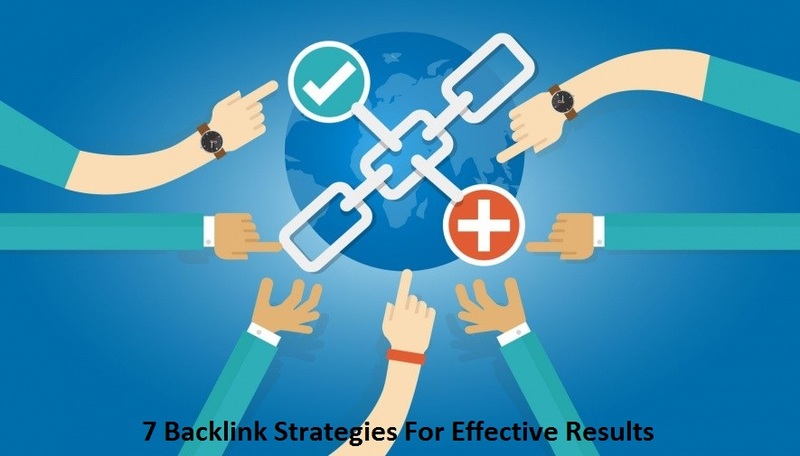 So even in the year 2019, Social Shares and LinkBuilding holds an important place in Search Engine Optimization Tricks. Develop information which audience likes to share. Some information which is useful for a human may seem meaningless to Web Crawlers. In such conditions, structured data helps the crawler understand not only the content but the purpose of it. Structured data is directly added to the HTML so that crawler can easily decipher the web page content. Here we will see how structured data is an important tip for SEO in 2019. When you search for some information on the Google Search box, afterward google crawler look for the best relevant content against the requested query. On top of the search result, you may have noticed a box with the title and some more information. Those boxes are called rich snippets. Structured data helps Google to determine whether your content is able to get that snippet. If you are building a web page in form of structured data, then there is a chance of you getting a higher rank. In general, it is surveyed that those website who gets the rich snippet are prone to more traffic as compared to sites ranking first or second. So always use structured data for which you can take help of schema.org or Google’s Structured Data Markup Helper to get that snippet. Because Structure data hold the key to snippet box and those snippets are the boxes of a large number of visitors. There fore structured data is going to the protagonist for SEO in 2019. Get the Rich Snippet to get rich in terms of visitors. There are many other factors which can even affect the SEO trend of 2019. But the most important one we have enlisted in the Best SEO Tips 2019. Some factors which need a go through are Domain Age. As even now it is important for Google while ranking. 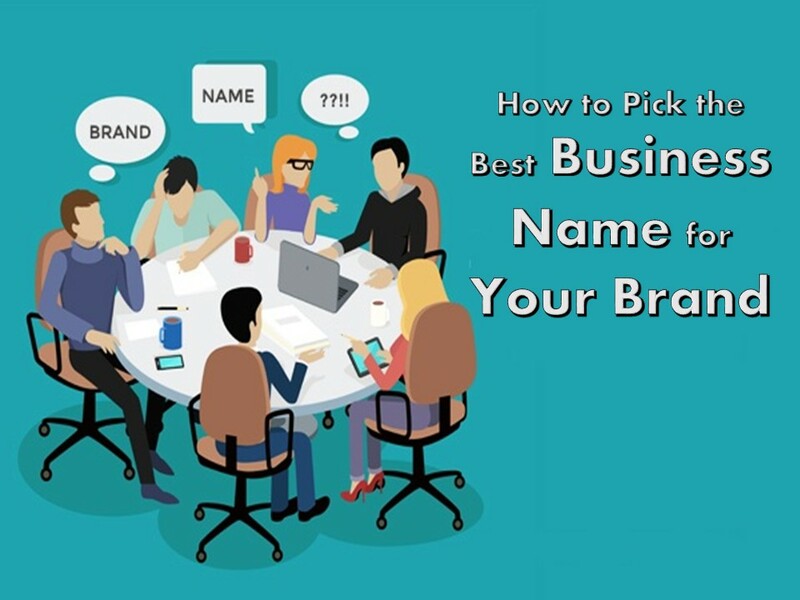 Domain Name is also important, so try to avoid switching from one domain to other, as it can give bad impressions to google insense of credibility. People often think that SEO is not as effective as it used to be. But it is partially true. Ethical and organic SEO is effective. So only opt for white hat SEO if you are planning long-term goals. SEO remains the most effective tool even now for improving business. Either B2C orB2B both are getting more benefits from SEO service rather than any other Traditional ways. Because various stats show that SEO gives more conversion rates than outbound lead or cold calling. 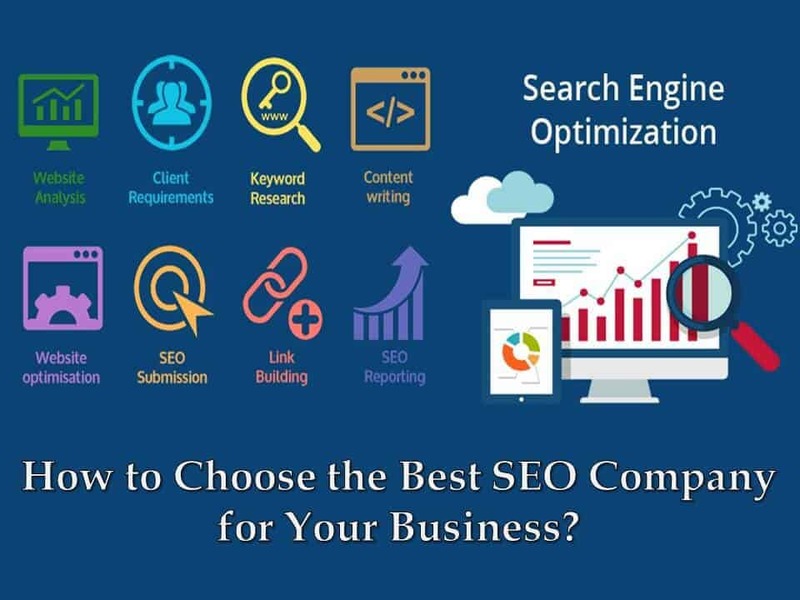 Hopefully, these important SEO tips will help you in the year 2019 while performing Search Engine Optimization. If you will follow these SEO tips then there is a high probability of your website getting higher ranking in Search Engine Result Page. Author’s Bio: I’m currently working as Content Manager with reputed Organic SEO Services India Company. I have a great passion for digital marketing and I help small and medium-sized firm to improve their online presence and grow their revenue by formulating effective digital marketing strategies for them. I have a keen interest in Entrepreneurship, Online Reputation Management, creative writing, outsource link building services, Quality Link Building, Tech Consultancy, etc.